Picus erythrocephalus Linnaeus, 1758, based on Mark Catesby's drawing of the "Red-headed Wood-Pecker." French: Pic à tête rouge; German: Rotkopfspecht; Spanish: Carpintero de Cabeza Roja. 9-10 in (24-26 cm); 2-3.4 oz (56-97 g). 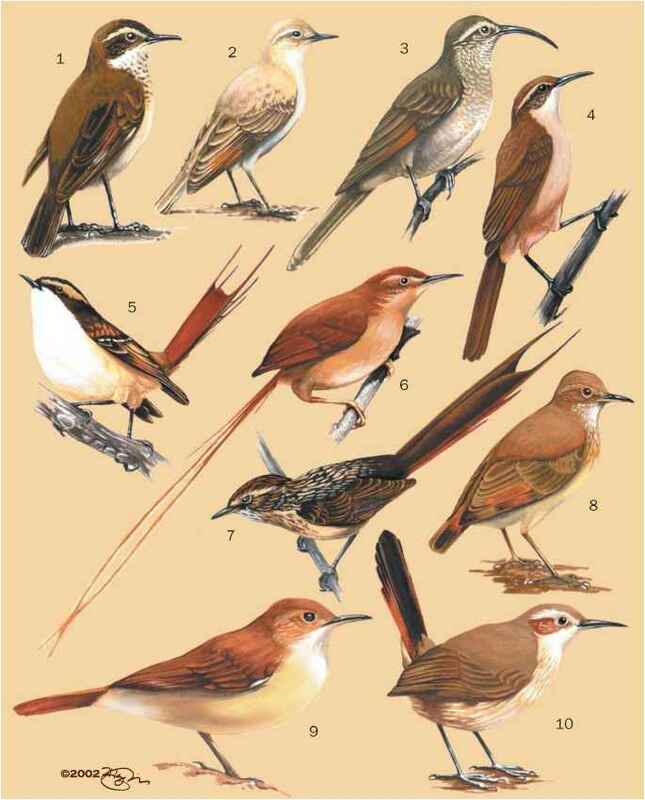 Adults have a completely red head, black back and tail, white breast, black wings with white secondaries that appear as a white shield when the wings are folded over the back. Sexes are alike. Juveniles have a gray-black head and some black markings on white secondaries. Breeds east of Rocky Mountains in North America from southern regions of Saskatchewan, Manitoba, Ontario, and Quebec, south to the Gulf of Mexico and south central Florida; winters mostly in southern two-thirds of its breeding range, but farther north during mild winters. Open woodland, especially with oaks and beech; also roadsides and open areas with scattered trees or utility poles. Often seasonally moves from open areas in summer to bottomland forest in fall and winter. Solitary or as pairs in summer, often found in loose social groups in winter. Often very vocal in social groups. Interspecif-ically territorial with red-bellied woodpeckers, but normally more of an open-country bird than the red-bellied. Often sallies from a perch to capture flying insects or to seize arthropods and other small animals from the ground. It then often takes its captured prey to the top of a stub or utility pole that it regularly uses as a "chopping block" to remove legs and other hard parts before eating. Takes considerable fruit, acorns, beechnuts, and other nuts in season and will sometimes cache these in cavities. Poor cavity excavator and frequently uses old cavities or usurps a fresh cavity from other species such as the red-bellied woodpecker. When it excavates a cavity of its own, it is usually in a well-rotted stub with a pre-existing crack that often forms a flat side to the cavity entrance. Both pair members share cavity excavation, incubation, and care of young. Nesting normally occurs between April and August. Clutch size varies from 3 to 10 eggs, but is usually 4-5 eggs; incubation lasts 12-13 days; young fledge at about 37-29 days. The red-headed woodpecker often loses cavities to European starlings. Not threatened, but suffers high mortality due to being hit by vehicles when it comes to roads for insects; also suffers in competition with European starlings.